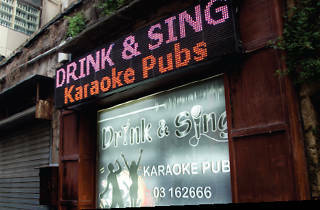 Everybody loves belting out a few of their favourite tunes to a room full of strangers… right? If you don’t then fear not: a couple of drinks ought to change your mind. 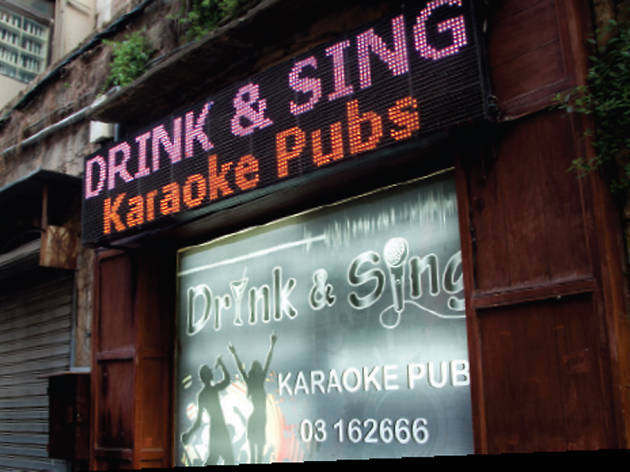 Drink and Sing operates from a number of different locations across the city, including this fun little joint squirrelled away on Monot Street. The venue boasts an extensive songlist of English, Arabic, French and Armenian classics. Some private rooms are available for those who want to do it Japanese-style – but then what’s the fun in that?